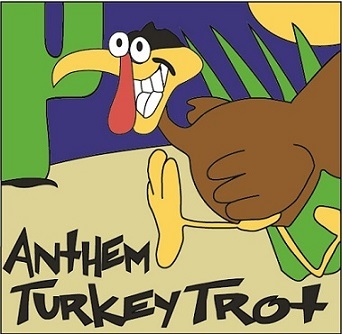 Get off the couch and join us at the 17th Annual Anthem Turkey Trot. Beginning and ending at the Anthem Community Center, this rolling course winds through the beautiful Anthem community in the shadow of Daisy Mountain and Gavilan Peak. Bring the whole clan out to this fun, family, stroller friendly event! Finisher medals to all 5km and 10km participants.